Fionne Austin, chartered Physiotherapist and APPI Pilates Instructor opened Blackstone Clinic Dundalk in August 2017. She graduated from Brunel University, London with a BSc(Hons) degree in 2001. Initially after leaving University she worked in several different hospitals across the UK and travelled to New Zealand where she also worked for a period of 6 months. On returning to Ireland, Fionne has worked in private practice and became an integral part of the Blackstone team 3 years ago. Fionne has taken the exciting opportunity of opening her own franchised clinic in Dundalk, closer to her home and family. Fionne has acquired extensive experience in a variety of settings. 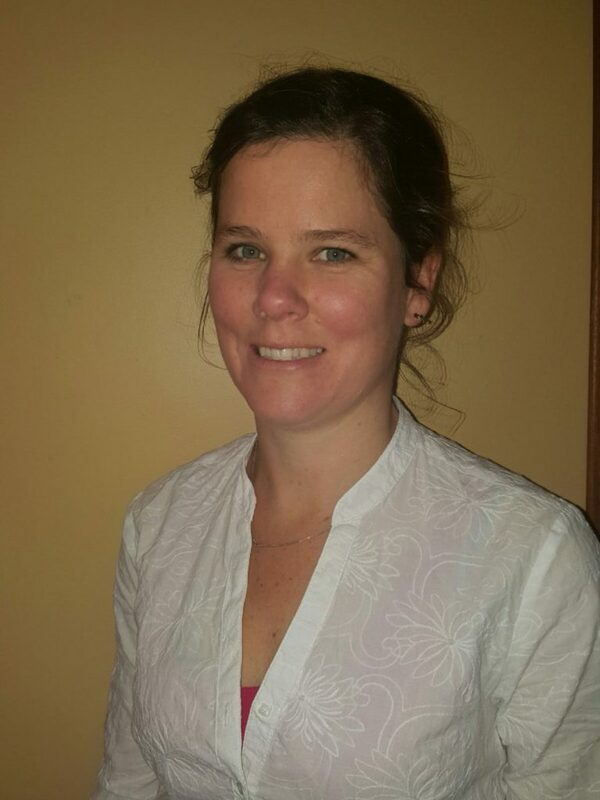 She is highly skilled in assessing and treating a wide range of musculoskeletal conditions and has additional postgraduate training in acupuncture, ante and post-natal rehabilitation, neurological mobilisation, orthopaedics and pain. She has also worked with the Irish Orienteering team and with local footballers. She is a fully certified APPI Pilates Instructor and has been teaching classes in the Dundalk area for the last 2 years. Fionne is passionate about improving people’s lives. She strives to understand the client’s whole situation and works with them to reduce their symptoms and achieve their goals – whatever they may be.